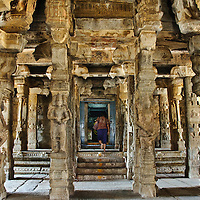 Beautiful travel stock photography from around India, including Bangalore, Goa, Kerala and Lepakshi. Bangalore is a major Indian city in the state of Karnataka, India. 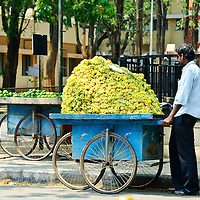 It is famous for being India's Information Technology capital and also its greenest city. Here you will find Cubbon Park, Seshadri Iyer Memorial Hall, The Karnataka High Court, The Vidhana Soudha and the Basavanagudi Nandi Temple. Goa is India's smallest but richest state. It is famous for its sandy beaches and wonderful seafood. 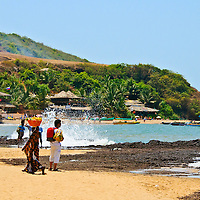 Candolim, Anjuna and Baga are popular tourist holiday destinations. 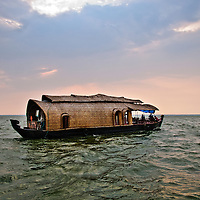 The Kerala Backwaters are a popular travel destination. Tourists rent Kettuvallams, traditional houseboats, to sail the narrow canals through rural India.